Comfy and cozy house slippers. Looking for warm and fuzzy slippers to relax in all day long? 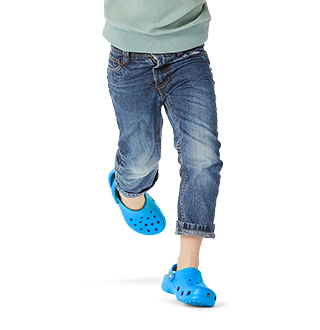 Crocs™ has plenty of comfortable and cozy styles to choose from for men, women, and kids too! 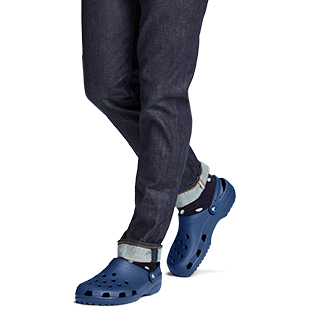 Wear your Crocs™ slipper shoes around the house or out on the town. Who says you can't be comfortable and cozy when you're out of the house? Crocs™ slippers and house shoes can be worn wherever you go, including the grocery store, the movies, or on your ride home from a hefty day of skiing! 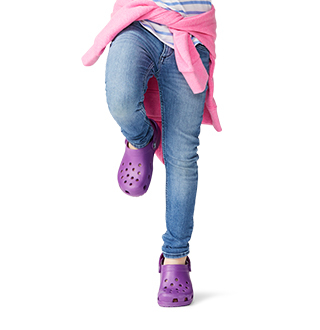 Crocs™ slippers come in a variety of styles including boot slippers, clog slippers, mules and more. It's okay to be cozy. Grab yourself a pair of slippers from Crocs™ and treat your feet to the coziest comfort you can find! Looking for more styles of comfy cozy shoes that can be worn indoors or out? Make sure you check out our Fuzz Collection for a wide variety of casual yet stylish designs that are perfect for the entire family, whether you're all gearing up to venture into the cold outdoors, or cozying up together for a night in on the couch. 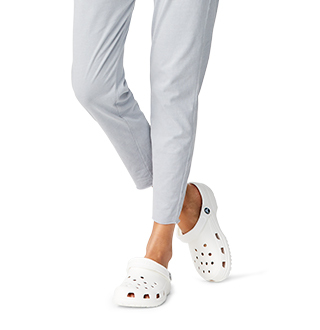 Shop great styles of comfortable slippers and more at Crocs™!